One of the best 1970’s movie, and one that doesn’t seem to have aged. 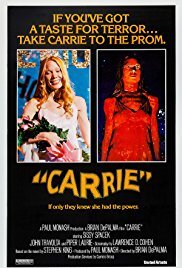 The movie is captivating, thank to a great plot and the super acting performance from both Sissy Spacek (Carrie) and Piper Laurie (her mum). I found the character of the mum extremely evil and terrifying. The music also plays an important role and adds so much intensity to this movie. 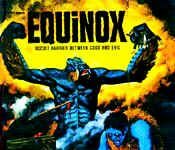 A cult movie, I just wished Brian De Palma had access to better special effects at that time. Looking forward to a remake!